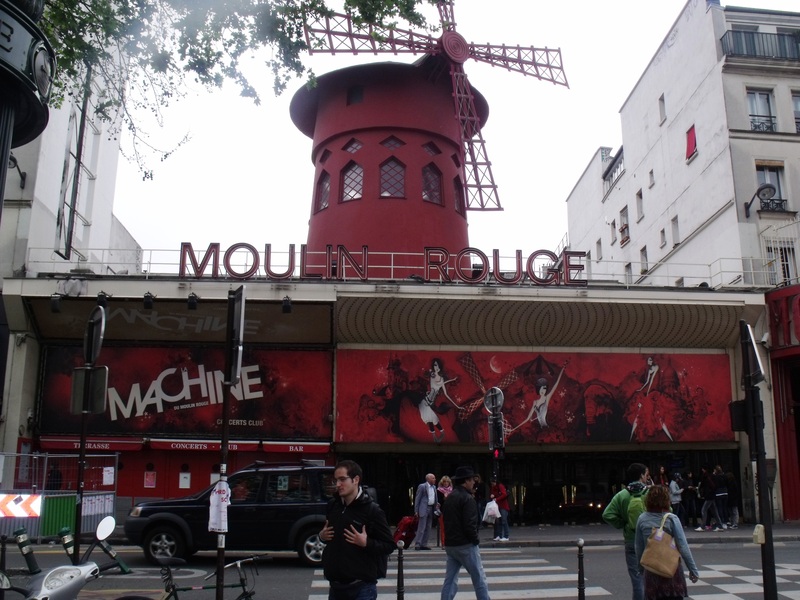 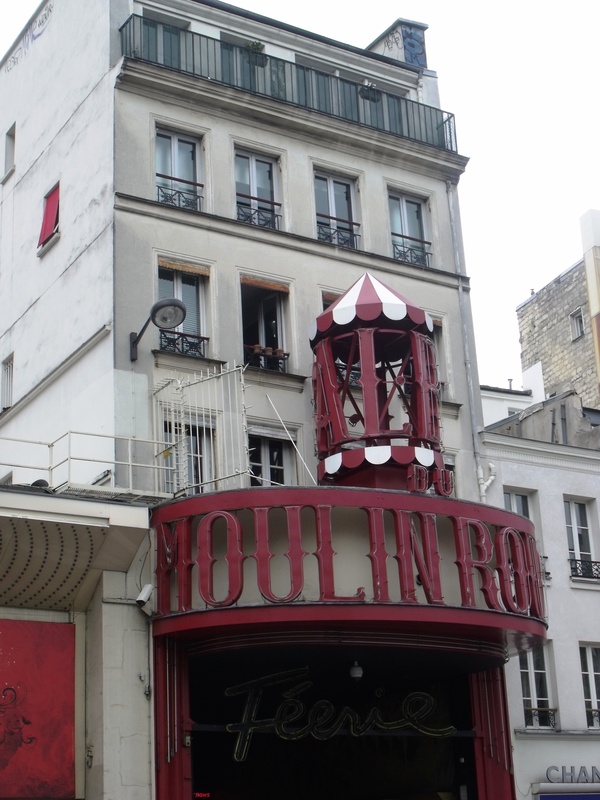 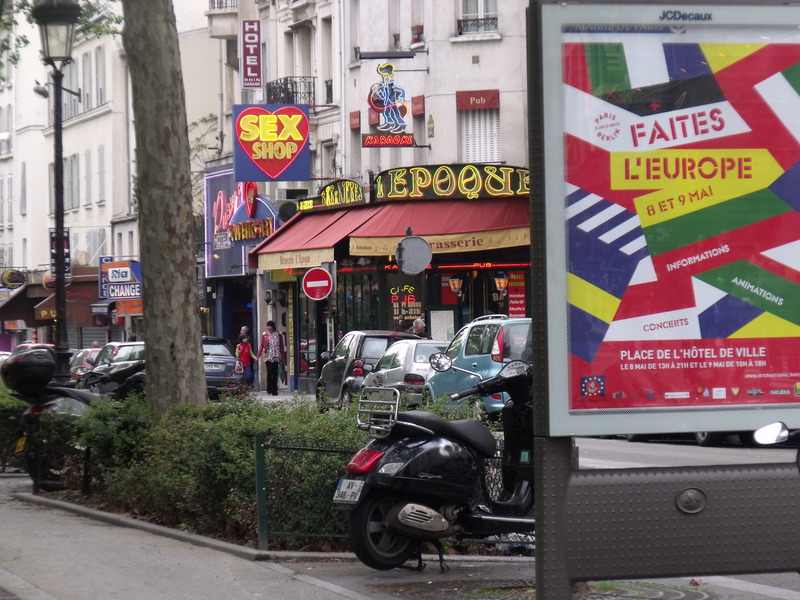 The next time I visit Paris it will be to watch the Moulin Rouge show! 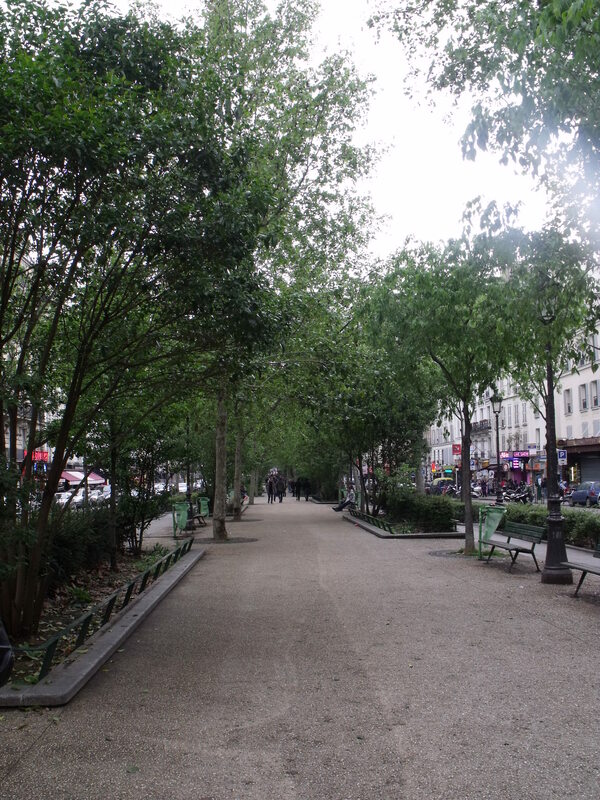 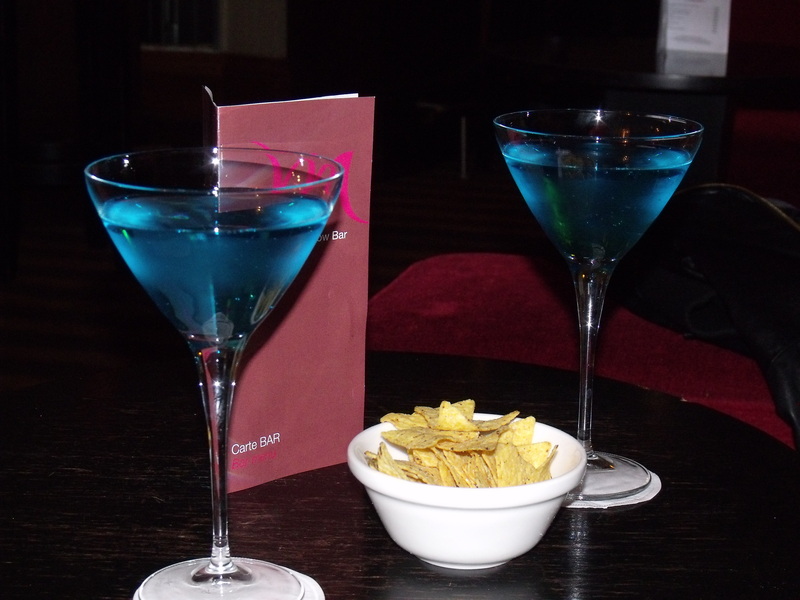 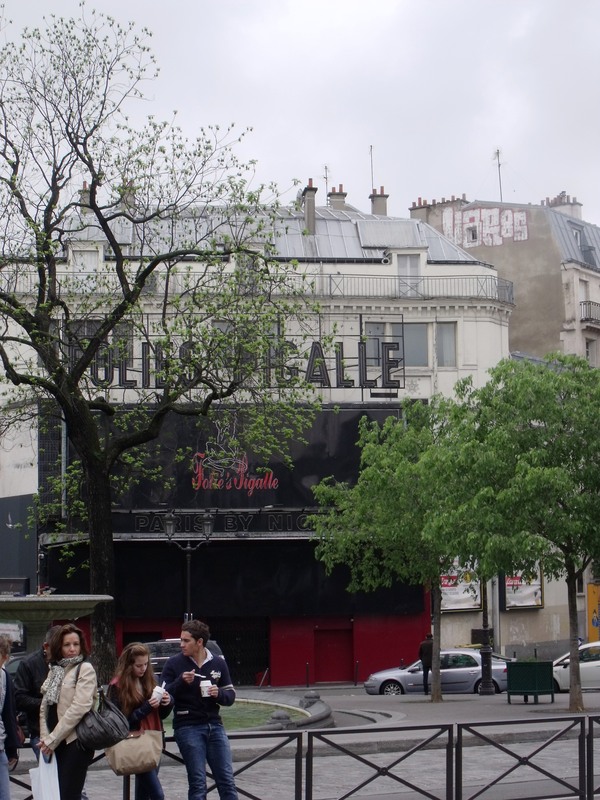 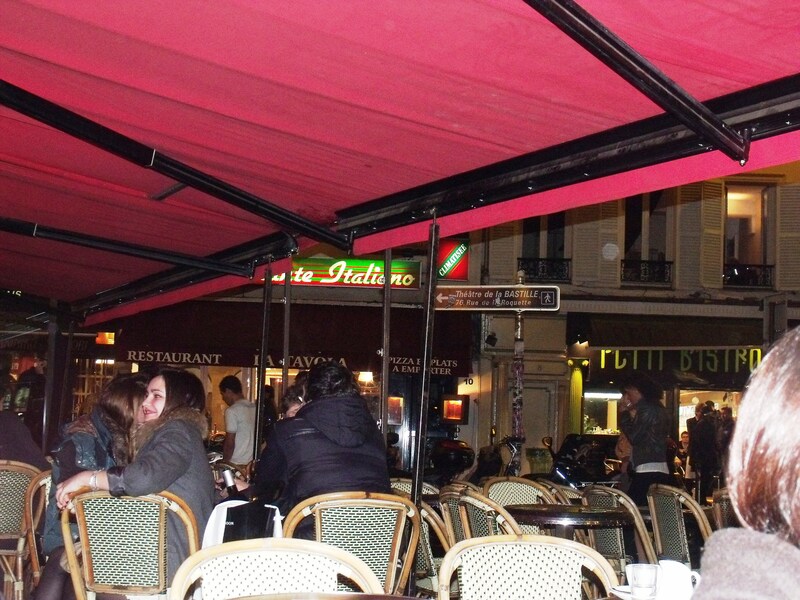 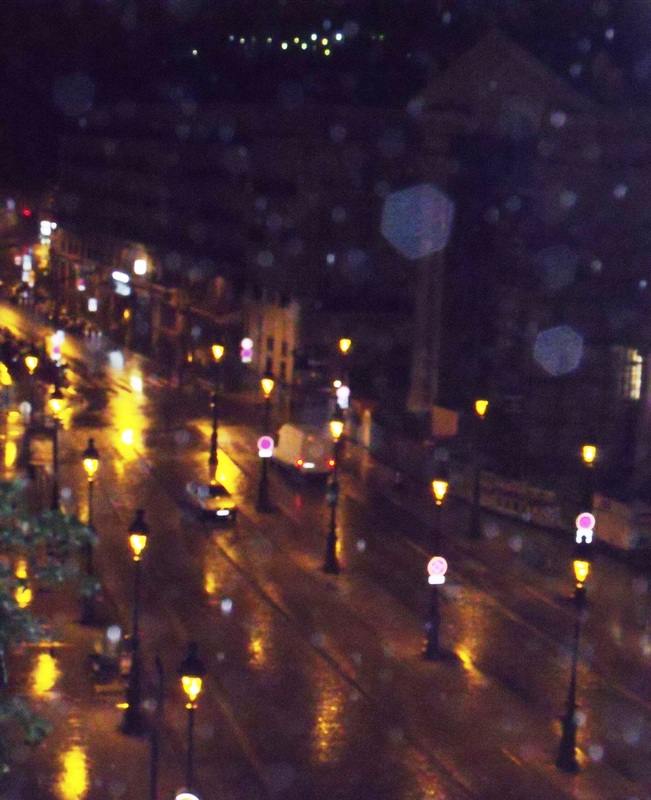 Bastille Paris – My favourite spot! 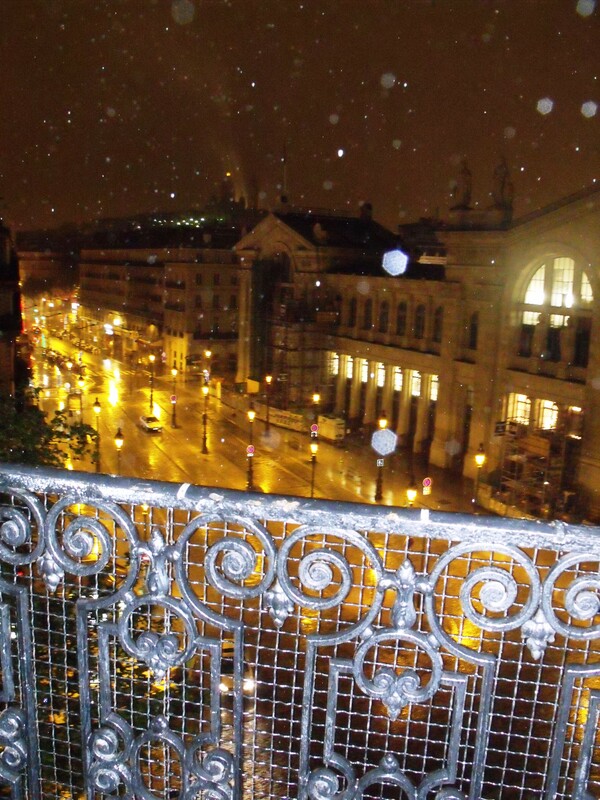 From the hotel balcony again – I loved it out here!